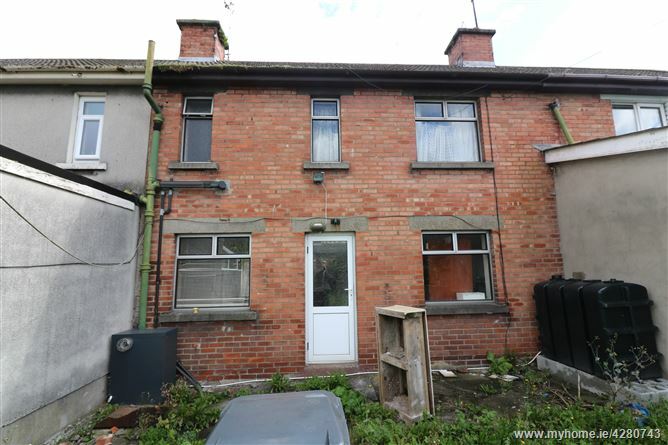 DNG Brady presents a two bed mid terrace property with refurbishment works currently underway. 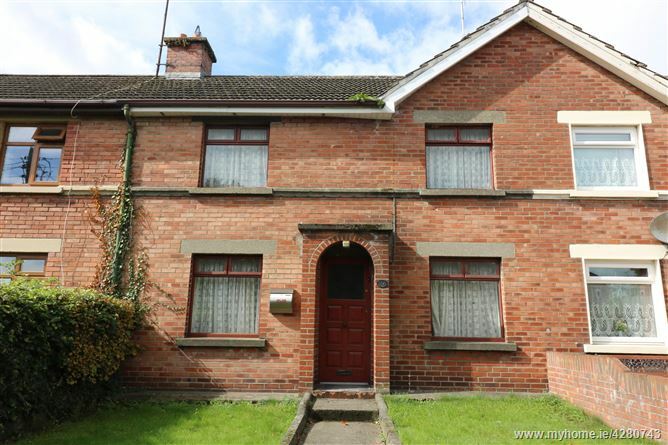 Situated in a lovely mature area circa 10 mins walk to town centre and hospital. 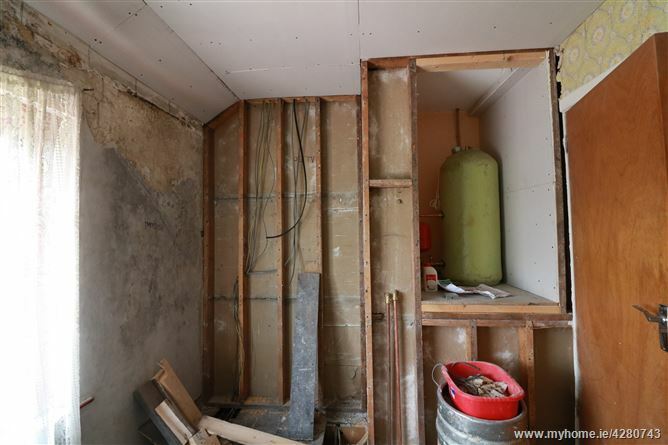 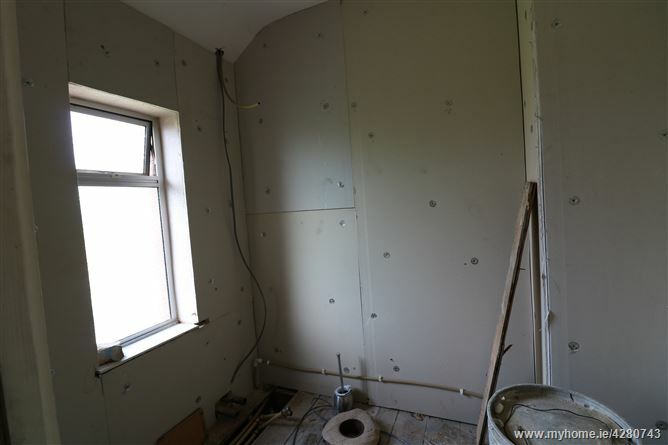 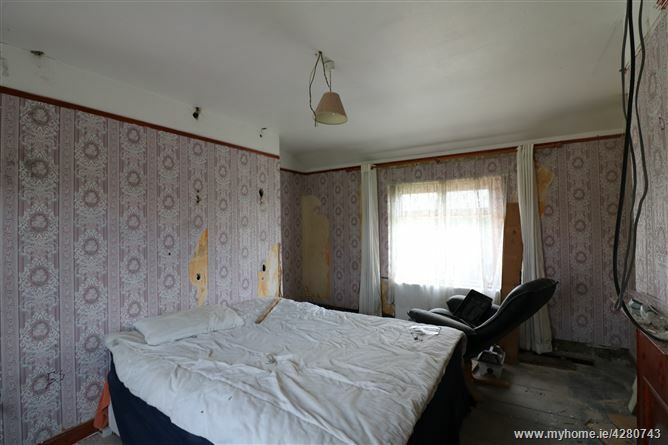 The property is currently at first fix stage in its refurbishment and is need of completion. 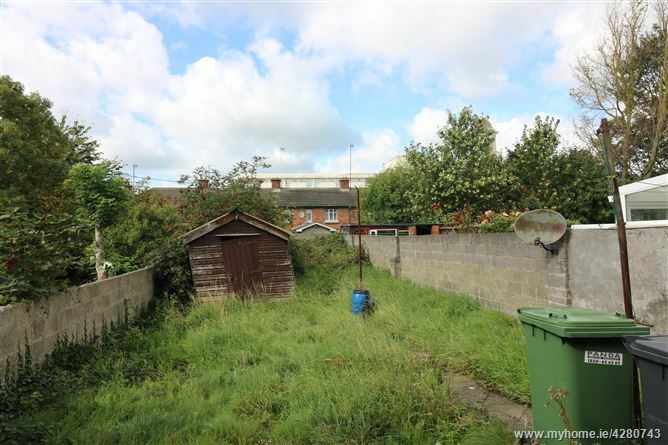 This represents an excellent opportunity for a builder to take on this project.